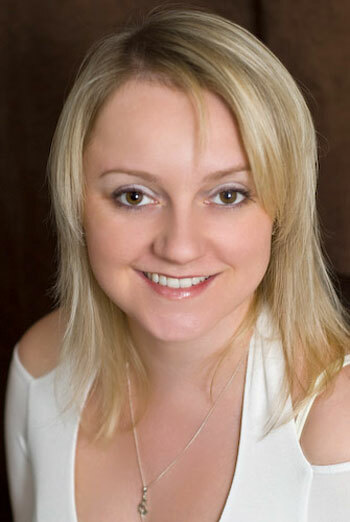 This highly experienced professional Sussex pianist and singer is available for weddings and events in the South East of England. 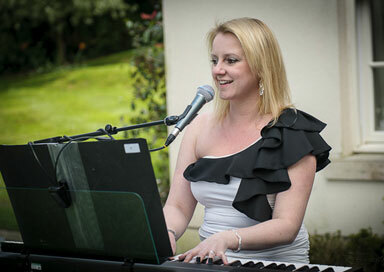 She delivers an exquisite mix of piano and vocals from a large repertoire, providing you with relaxed and unobtrusive live music for your wedding or civil partnership ceremony, and as entertainment for your guests during your drinks reception, wedding breakfast or evening reception. She is also perfect for parties and other events wanting a more relaxed atmosphere. She performs music to suit any occasion and age group, with a a huge selection of songs ranging from the old classics right up to modern day chart hits for you to choose from. All songs are specially arranged for voice and piano to provide a full and varied set for your event, and they are happy to fulfil personal song requests with advance notice. Several hours of non intrusive entertainment can be provided so your guests can enjoy music and conversation. This artist uses the highest quality equipment, which is all included to ensure you have the best sound quality possible. Using a Roland FP7 digital stage piano, which has been sampled from a real concert grand to give you a completely authentic, rich sound whilst only needing a fraction of the space of a traditional piano. This is all run through a high quality Mackie PA system to blend the piano and vocals together at a volume to suit the performance space.